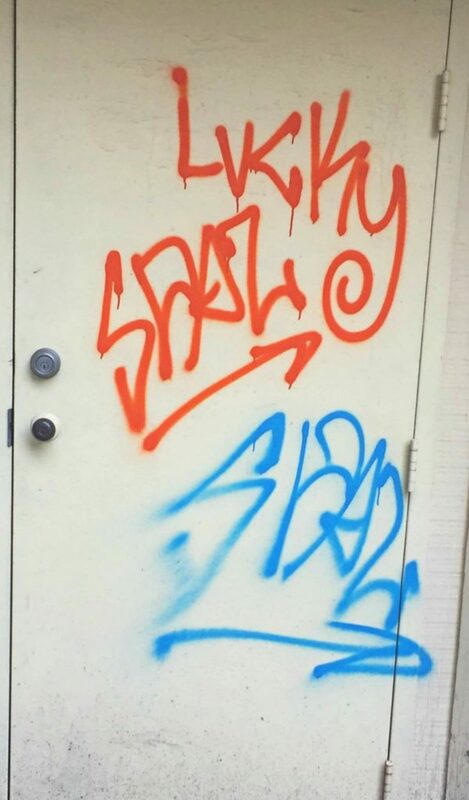 The writing’s on the wall: It’s time to fight back against graffiti within our city. That’s why LakewoodAlive has partnered with the City of Lakewood Housing & Building Department, the City of Lakewood Police Department and The Sherwin-Williams Company to present a graffiti education workshop for Lakewood’s business and building owners. LEG UP Lakewood (Let’s Erase Graffiti and UnPaint Lakewood) takes place from 6 to 7:30 p.m. on Thursday, July 28, at The Bottlehouse Brewery Lakewood (13368 Madison Avenue in Lakewood). Lakewood-based business and building owners are encouraged to attend. This workshop seeks to support business and building owners in their struggle to control graffiti by providing education and resources, bringing this issue to light and exploring potential solutions. In addition to an informative presentation regarding graffiti treatment and prevention, a graffiti removal demonstration will take place. Although this workshop is intended for business and building owners, Lakewood residents will soon have an opportunity to participate in graffiti removal as well. LakewoodAlive will host a LEG UP Lakewood volunteer event in late September (date to be announced), harnessing the power of our community to help unpaint sections of our city. Lakewoodites interested in participating in this future volunteer event can sign up here. For more information regarding the LEG UP Lakewood graffiti education workshop for business and building owners on July 28, please contact Allison Urbanek, LakewoodAlive’s Housing Outreach Director, at 216-521-0655 or aurbanek@lakewoodalive.com.